Ene Enomoto Takane. Source: Fatini Nora/Riku Yukimura my friend drew this for me.. HD Wallpaper and background images in the Mekaku City Actors club tagged: mekaku city actors ene enomoto takane. 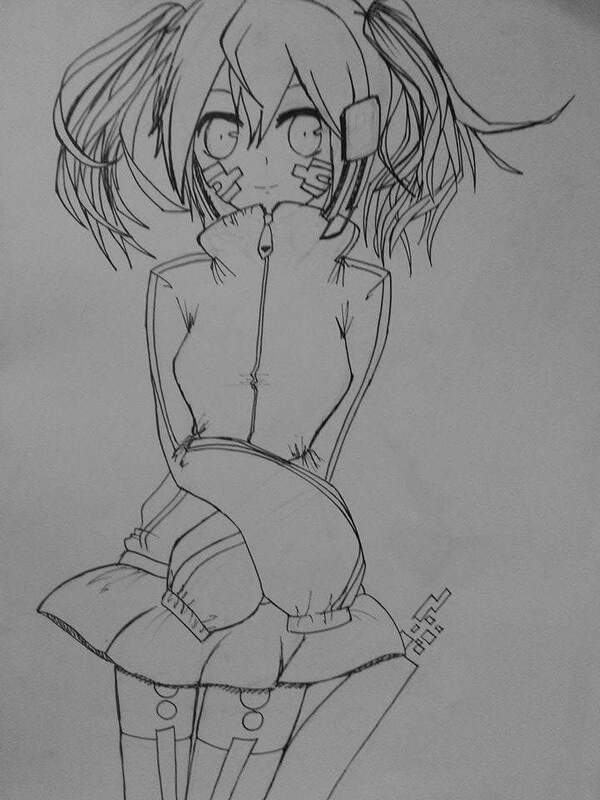 Source: Fatini Nora/Riku Yukimura my friend drew this for me.